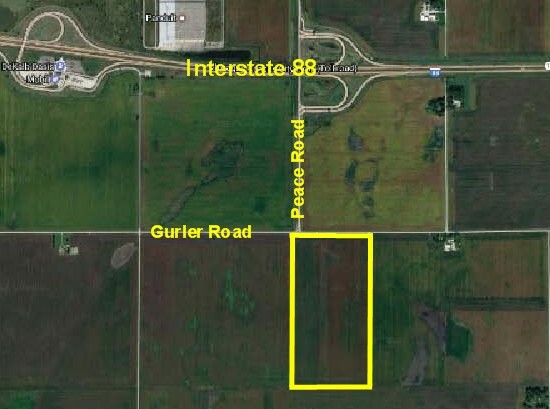 80 Acres located at the intersection of Peace & Gurler. Currently zoned AG. 76 acres are A soils. 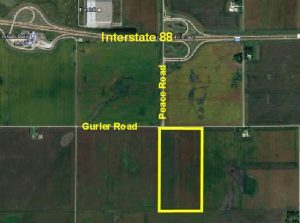 Property is within in 2700’ of I88 interchange. Enterprise zone. FTZ service area. Potential city incentives.